From Editor: Alvis joined Hong Kong Open Source Program for Youth in 2016, and he wrote this post to share his journey to PyCon APAC 2016 and COSCUP 2016 after he is awarded from “Program of Youth”. Hong Kong Open Source Program for Youth: https://opensource.hk/program-for-youth/. 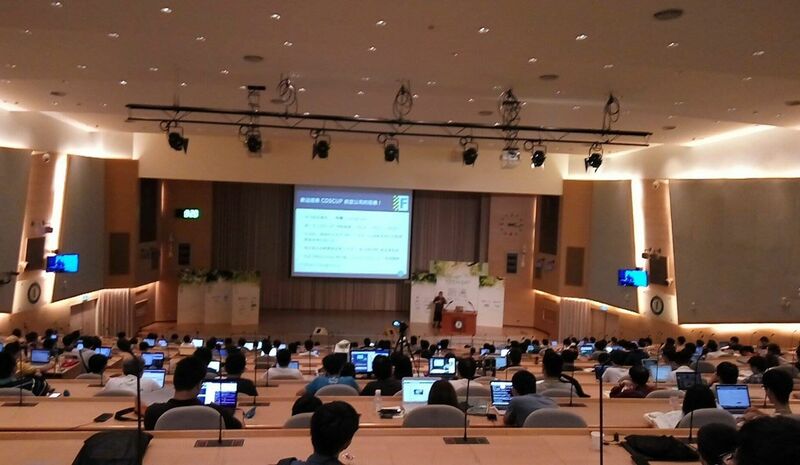 當時我計劃緊去台北嘅行程, 係好奇心嘅驅使之下google咗PyCon Korea, 跟住發現原來喺首爾嘅PyCon APAC 2016只係早COSCUP一個禮拜舉行, 最後就決定去埋(去多次)首爾. Originally I was supposed to just attend COSCUP in Taipei. But while I was planning, just out of curiosity, I googled “PyCon Korea” (which definitely looks quite amazing from the introduction by Younggun Kim at last year’s PyCon HK) and turns out PyCon APAC was held one week before COSCUP, and so I made a round trip with the *limited* budget. 원래대로였다면 저는 대만에서 열리는 COSCUP에 참여할 생각밖에 없었지만, 계획하는 도중에서 호기심으로 작년의 파이콘 HK에 Younggun Kim 님이 언급하신 후로 관심있었던 “파이콘 Korea’를 구글하게 되었는데 파이콘 APAC가 COSCUP이 열리기 딱 일주일 전에 열린다는것을 알게 되어 저의 제한적인 예산으로 왕복 여행을 계획했습니다. 파이콘 APAC는 강남에 위치한 COEX에 개최되었습니다. 홍콩에 비유하자면 HKCEC랑 비슷하다고 할 수 있겠네요. 행사장이 너무나도 좋았고 PsyCon 이벤트 전체가 관리자분들, 해설자, 자원봉사자분들 등 파이콘 팀 전체의 전문성을 느낄 수 있었다고 생각합니다. 제가 처음에 오고 놀란것은 그 많은 인파를 너무나도 정돈되고 효율적으로 접수한다는것에 감탄을 금치 못했습니다. 또한 나눠주는 선물들도 마음에 들었습니다. 행사장 내에서는 제가 지금까지 본것중에 최고라고 말 할 수 있을정도로 스폰서부스들이 너무나도 잘되어있었습니다. 모든 설명에 한국어로 적혀있어서 받지는 못하였지만 특히 카카오부스에서 여행용 목배게같은 멋있는 상품들도 나누어주더라고요! 직원분들이 상품을 나누어주는것에 되게 적극적인것이 좋았습니다 :D.제가 받은 멋진 기념품들 중에서는 피규어들이랑 다양한 스티커와 “파이썬 2”, “파이썬3”이 적혀있는 팔찌, 우산, 티셔츠 등이 있습니다. 전체적으로 분위기가 되게 친근했고 직원들이 전부 재밌고 친절하게 저를 대해주신것 같습니다. 또한 스폰서들이 대규모 가위바위보 대회라던지 AI관련 코딩 대회 등의 이벤트를 많이 개최하고, 오픈 스페이스 톡은 참가자들이 자신들의 경험을 나누기 좋은 기회를 마련해주었습니다. 심지어 지친 저의 몸을 쉬어갈 쇼파들도 비치해두는 등 세세한 배려가 느껴졌습니다. 결론적으로 전체적으로 굉장한 행사였던것 같습니다! 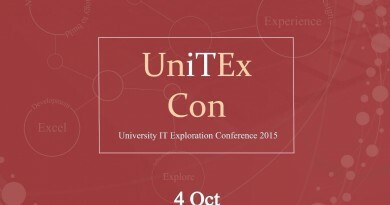 As for the talks (the main point to attend a conference is for the talks… right? ), in the centre hall live interpretation is provided, which certainly helps a lot as I have (almost) no clue about Korean. An interesting thing is that there were a lot of talks about machine learning, my favourite one would certainly be Jeongkyu Shin’s “Create AI chat bot with Python 3 and TensorFlow”, i.e. building a iDOLM@STER chat bot. Information about his talk, including slides and video, can be found here https://www.pycon.kr/2016apac/program/63 I like it not only because it’s very funny, but it is also a very inspirational and educational talk, especially for those who are interested in machine learning and artificial intelligence chat bots. 연설로 넘어가자면 (컨프런스의 주 목적이 연설이므로 언급하지 않을수가 없죠 ㅎㅎ), 중앙광장에서 동시통역이 제공되어 한국어를 전혀 모르는 저로써는 도움이 많이 되었습니다. 인상적인것은 기계학습에 대한 이야기가 많이 언급되었다는 것입니다. 그중에 제가 가장 마음에 들었던 것은 두말할것없이 신정규님의 “파이썬 3과 TensorFlow를 이용한 AI봇 만들기”였던것 같습니다. 참고로 아이돌마스터 채팅봇 만들기 등 그의 연설에 대한 정보는 아래 링크를 통해 보실 수 있습니다- https://www.pycon.kr/2016apac/program/63이 연설이 좋았던 이유는 되게 재밌고 웃길 뿐만 아니라 인공지능과 기계학습에 대해 관심있는 분들에게 교육적이고 영감을 주는 내용이 있어서였습니다. Jeongkyu Shin 님 감사합니다. And yes, I met a lot of great people! The organizers were very friendly, I am glad to meet PyCon people from Korea, Taiwan, and even Japan, Vietnam, etc. in the venue as well as the panel meeting. Despite being the only dude from Hong Kong, I did not feel bored or lonely at all, but instead it was kind of awesome. Thanks for inviting me to the well-done party, I met many nice people in just a short dinner! A huge shout-out to 강아름 Junhyun Kim Seungwan Goh, thanks for being nice and welcoming, taking me around (oh yes they brought me to Hongdae, the best place in the world isn’t it Hank Wu Brian Chan) and the endless sharings, it was really fun with you guys!!! Hope to see you all again soon! 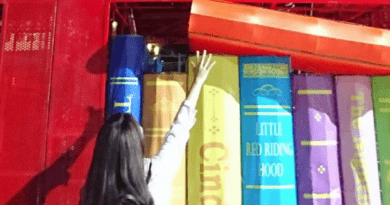 그리고 저는 그 장소에서 많은 만남을 할 수 있었습니다! 주최자분들이 되게 친절하셨고 한국, 대만, 일본, 베트남 등 여러 나라에서 온 파이콘 분들을 만날 수 있어서 비록 홍콩에서 온 사람은 저 하나뿐임에도 불구하고 전혀 심심하거나 외로운 느낌이 들지 않았습니다. 잘 차려진 파티에 저를 초대해주셔서 정말 감사합니다. 겨우 짧은 저녁시간동안 많은분들과 친해질 수 있었습니다. 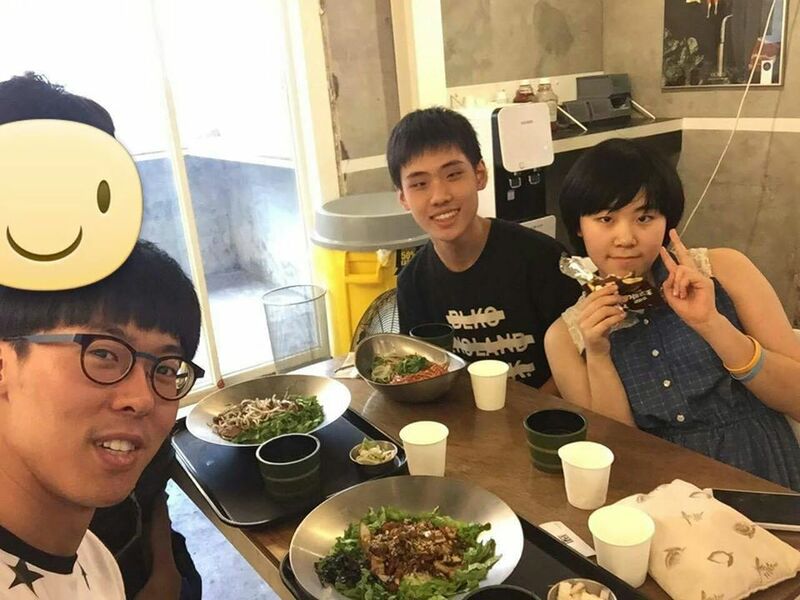 특히 강아름 Junhyun Kim Seungwan Goh님, 저한테 친절하고 따뜻하게 대해주시고 많은 이야기를 해주시면서 한국 이곳저곳을 보여주셔서 감사합니다! (특히 홍대말입니다. 세계에서 가장 좋은 장소 아닙니까? Hank Wu Brian Chan 님? ㅎㅎ) 기회가 되면 모두 또 한번 뵈어보고 싶습니다! 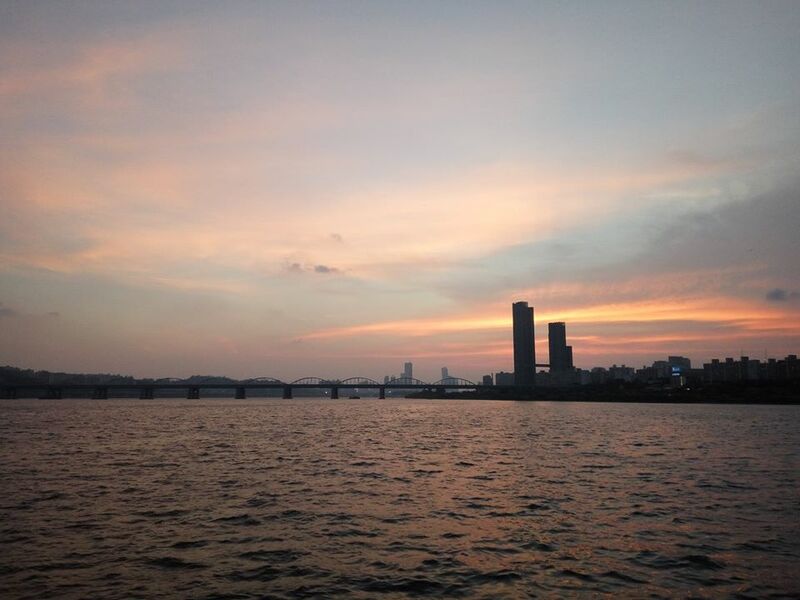 Honestly speaking, Korea is such a great country with great environment, so much tasty food, nice places to go, friendly people…. (That’s what “Respect, Diversity” is about, right? 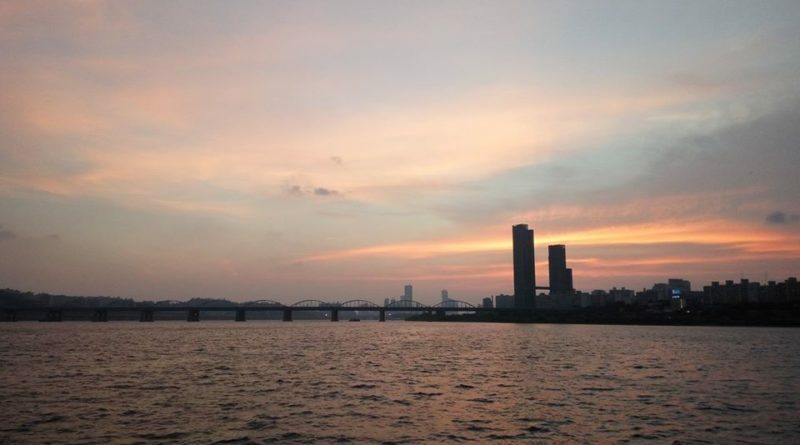 :)) I would definitely love to visit Korea more often in the future, looking forward to having another trip to Seoul! 솔직히 말하면 한국은 좋은 환경과 맛있는 음식, 친절한 사람들과 놀러가기 좋은 곳이 많은 좋은 나라인것 같습니다 (이것이 바로 존중과 다양성이 의미하는것이 아닐까요? :))미래에 저는 분명 한번이라도 더 한국을 방문하고 서울을 여행해보고 싶네요! One thing to note… I am not a Python developer, I don’t know Python, but I still enjoy the event very much, and I also learnt quite much. So don’t be afraid to attend different community events if you’re not technically professional, there’ll be people like me, and you can certainly have fun! 참고로 말해둘것은, 저는 파이썬 개발자가 아닙니다. 비록 파이선에 대한 지식이 없었지만 이번 이벤트는 정말 즐거웠고, 배운것도 많았습니다. 그래서 전문가가 아니더라도 다양한 커뮤니티 이벤트를 참여하는것에 망설이지 않으셨으면 합니다. 분명 그런곳에서도 저같은 사람들이 있고, 재미를 느끼실 수 있습니다! 台北的COSCUP是在一個超專業的會場舉辦 (在會議廳內感覺自己都是個學者~~), 加上不少議題都是些很深奧很哲學的東西 (說笑的啦, 其實大部份議程都是為使用者而設的). 演講當然很有趣, 但更精彩的當然是聞所未聞的3分鐘閃電秀(lightning talk). 台灣lightning talk的節奏當然比其他的快上幾倍, 但另一方面它們的內容也是比較多元化, 很多都涉及個人分享心得和經歷, 也有比較多年靑人參與. 社群攤位跟贊助商也跟參加者們有很強的互動, 整體氣氛真的很不錯! COSCUP in Taipei was held in a rather professional venue, which is supposed to be used for academic conferences and seminars. Most of their talks were user or promoters dedicated (COSCUP stands for Conference for Open Source Contributors, Users and Promoters), a number of them addressed specifically legal terms and issues involved, incorporating open source software/initiatives in their projects or solutions, etc. And one thing to mention is their 3-minutes lightning talks (I seriously thought 3 minute is the duration for pitches), and they worked out very well. There were also many young people giving out lightning talks, which is quite cool tbh. The community booths as well as sponsor booths had really great interactions with the attendees, the overall experience is really nice! COSCUP有個叫BOF (Birds of Feather)的活動, 就是讓不同的社群大家聯繫同時吃比薩. 開源社群的人們一起聚起來談天吃比薩還真是不錯的(有那麼多比薩剩了下來真的不太科學), 這應該是其他會議也可以嘗試舉辦的, 希望以後在其他地方也可以有這樣的活動. After the COSCUP main events, there was a BOF (Birds of Feather) session which is basically having tonnes of people grouped together and having tonnes of pizza. This is something unique (as far as I know) in Taipei COSCUP, and I think similar post-conference events could be held in other conferences as well, and that would be great! 不可不提的還有跟我連續三個禮拜都在同一個城市的朱市長 Adrian Liaw (看到不要生氣呵呵, 要不就當是假的好了), 在開源社群裡就會遇到像他那樣很有趣的同伴. 謝謝你帶我四處走, 以後應該還有不少機會見面的啊. One important thing about this trip is that there was a dude who was with me in the same 3 capital cities (if you know what I mean) for 3 consecutive weeks (Seoul -> Taipei -> Hong Kong), he’s a great guy and he’s also a student, so we had a lot to chat on. The open source community is just full of great people, right? 香港嘅conference即使係資源短缺嘅情況下, 有唔少嘢其實做得比外國嘅仲要好. 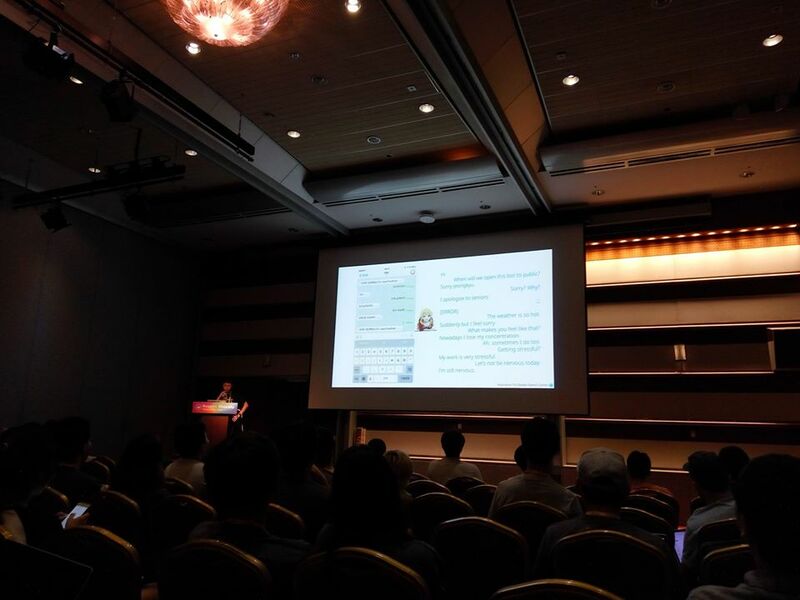 例如PyCon APAC其實只有少部分嘅talk係英文, 其餘都係韓文, 但反觀香港有大量外國(係真 • 外國唔係鄰近經濟強國) speaker, 有英文有廣東話talk, 論diversity實在贏人幾條街. 而且OSHK係比唔少心機去令多啲學生/年青人加入open source/IT community, 做student helper聽番嚟嘅feedback好好, 相信未來香港嘅open source community會有另一番景象. Open Source Hong Kong has a group of very enthusiastic community members, people are very kind, helpful and friendly. We all devote our greatest efforts to promote and contribute to the open source community. Each year, in Hong Kong Open Source Conference and PyCon Hong Kong, they’re fun and rewarding, there will be a lot of overseas speakers as well as local community members, everyone loves to share and tell their stories. If you’re interesting in open source, please don’t hesitate to join local open source community events to learn, network and have fun! 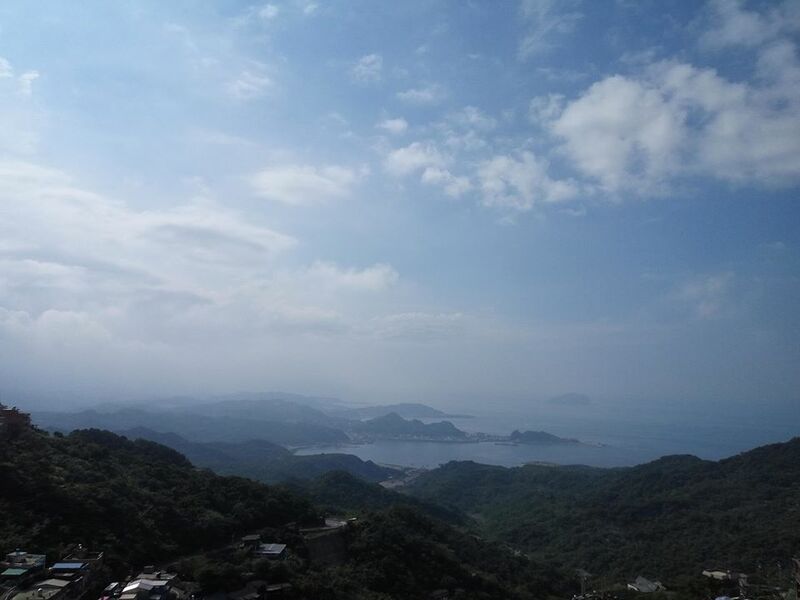 As for people from other places, please feel free to get in touch with Open Source Hong Kong https://opensource.hk/ and come over to Hong Kong! We all look forward to seeing new faces and meet new people! Open Source Hong Kong 有一班十分之熱衷同友善嘅人去推動本地開源社群發展, (雖然已經講到爛) 如果你對「開源」有興趣, 接觸過「開源」呢個詞語而想知多啲, 又或者心裡面有個疑惑「開源乜_嘢嚟架」想搵個答案, 又或者純粹係想識多啲關於IT嘅嘢, 想識多啲人, 都歡迎你參加OSHK嘅活動, 如: Hong Kong Open Source Conference, PyCon HK. 學生有興趣嘅話可以試下做student helper, 我可以話畀你聽我同其他student helper都覺得係一個好好嘅經歷, (有時真係做volunteer都可以好爽lol), 亦真係唔需要怕話ehh我入世未深唔識programming乜乜乜, 我兩樣都中都係咁做咋嘛, 仲做得好開心添 =D. I started off being a student helper for PyCon HK 2015. After I saw Sammy Fung’s Facebook post about recruiting student helpers, I just sent him a message about it and this was how everything begun. If I had not try to do so, I wouldn’t have experienced the amazing open source community, met friends from around the world, get to learn about different technologies, culture, stories… So, if you have something that you want to do, or something that you’re interested in, just try! You might be getting something unexpectedly rewarding! Thank you PyCon APAC organizers, volunteers for such a great conference. Thanks Jong Hyuk Lee my roomate for the Korean translation. Thanks to Henry Law and Sam Chiuck and everyone who has been with me in Taipei. And most importantly, I would like to express my deepest gratitude to Open Source Hong Kong for this valuable and life-changing opportunity. Ok, 如果你係睇到個標題跟住想知我點解喺加拿大會有朱古力批同鳳梨酥嘅話, 我好樂意話畀你聽, 朱古力批係喺韓國樂天超市買嘅, 鳳梨酥喺台北買, 食唔晒跟住帶咗過嚟. 完.
Ok, so if you’re just curious how I got the chocolate pies and pineapple cakes here in Canada, I’m happy to tell you the chocolate pies were bought from Lotte Mart in Korea and the pineapple cakes were from Taipei. I couldn’t finish them up so I just brought them here lol.